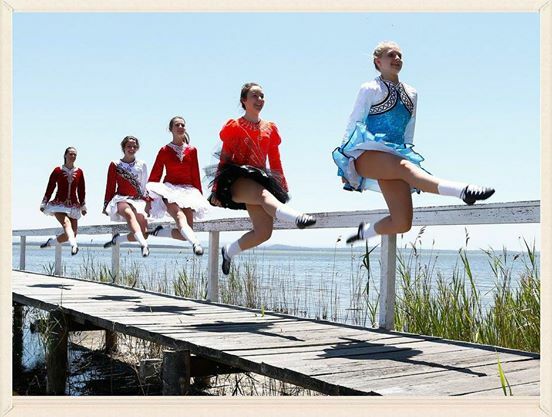 Clans on the Coast is Port Stephens very own Celtic Festival which is held on the 3rd weekend in September each year. This event is growing each year and with it the crowds are also becoming more intrigued as to what this is all about. Held at The Tomaree Sport Complex No.1 oval which is our local Football field, this is just a short 6 minute drive from The Retreat and offers plenty of parking. The sports complex is also close by to the Salamander shopping Centre and only minutes from Nelson Bay Marina.